The winner of this great Dylan-esque guitar is revealed here! 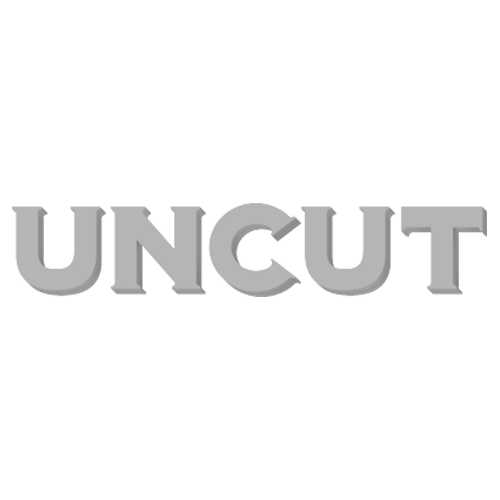 uncut.co.uk recently gave you the chance to win a Gibson Epiphone guitar, in celebration of the release of the Todd Hayne’s Bob Dylan biopic ‘I’m Not There’. The film sees six actors portray Dylan as a series of shifting personae – from the public to the private to the fantastical – weaving together a rich and colorful portrait of this ever-elusive American icon. You can see the original competition page by clicking here. For the chance to win, we asked: What was the last music based film that Todd Haynes directed? The lucky winner is: David Lane from Dewsbury West Yorkshire. Thanks for all of your entries, for more great competition prizes, keep checking uncut.co.uk/music/special_features. Copyright: Artwork © 2007 The Weinstein Company. All Rights Reserved.